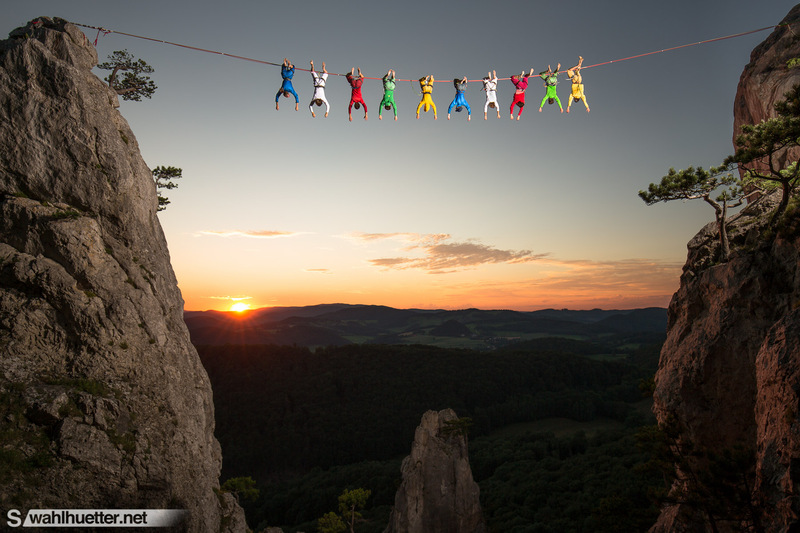 Tagged action, Adventure, alpine, alps, Austria, contest, outdoor, Photography, winner. 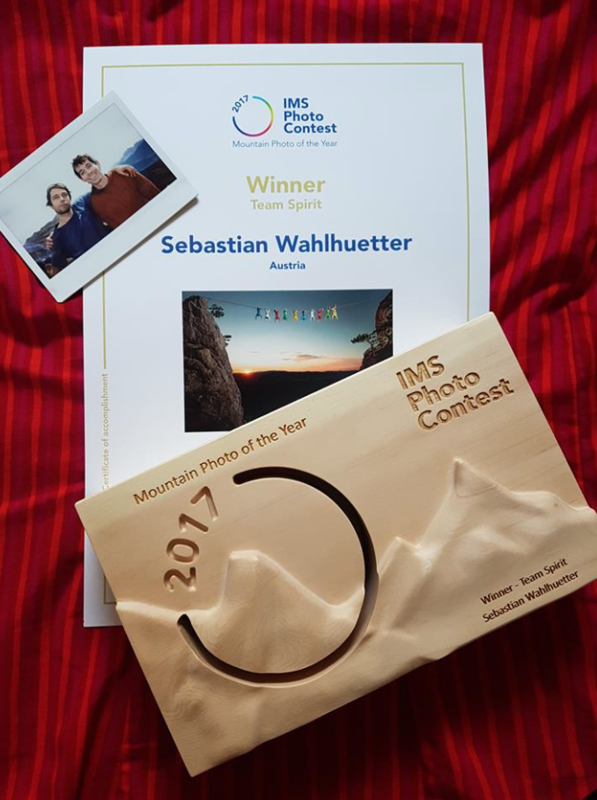 Very honored to be a winner at this years IMS – International Mountain Summit photo contest with the ‚Prayer Flag‘ project. Winning in an international photo contest is as always a great achievement and of course a bit of luck. I am more than thankful to be amongst the winners at this years jury selection and to have won the Categroy „Team Spirit“. Tibetan prayer flags are not only a religious symbol but promote peace, compassion, strength, and wisdom and can already be found on mountain tops far beyond the Himalayas. The Tibetans believe the mantras will be blown by the wind to spread the good will and compassion into all pervading space. Therefore, prayer flags are thought to bring benefit to all and they are often hung into high places where the wind can easily reach them. In our project we created a human prayer flag following the original idea of creating harmony as a tribute to mountain sports. 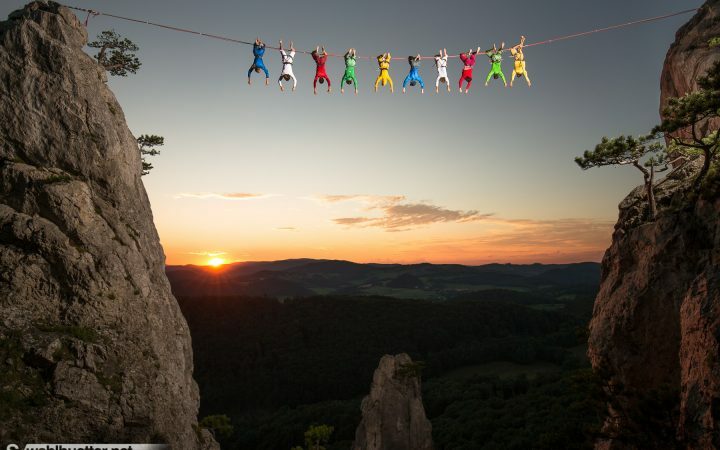 The project consisted of 10 athletes dressed in the color code resembling each traditional color twice. For more infos on the project visit our previous blog entry. The award ceremony in South Tyrol was a blast, meeting some living legends, loads of inspiration and great personalities. Glad to be highlited with our project at such a great occasion.